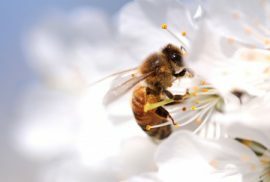 Spring is in the air, and so are honeybees, as nature starts to come back to life with trees starting to turn green and flowers beginning to bloom. It is only a matter of time until the honeybee starts to get to work making that liquid gold we all love so much. 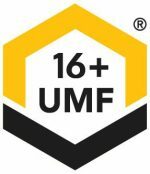 With so many people terrified of the little buzzing insect, a local farm is taking the opportunity to educate some local children on the honeybee so they can fully understand the function the bee plays in our world. Liittleton Community Farm in Massachusetts not only held its class this past weekend for children, but also welcomed members of all ages to take the class. The farm actually hosts two events every month for local community members on various aspects of farming. 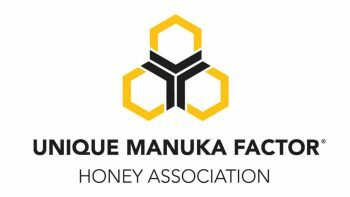 One of the reasons the farm is educating people on the honeybee is due the dire situation facing honeybees. The Varroa mite is just one problem facing the honeybee population, as insecticides and the importing of foreign bees continue to hurt native bee populations. 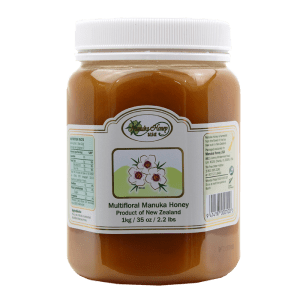 Due to the ongoing interest in raw honey, beekeepers are being forced to import more and more bees, as the local populations are often dwindling due to the conditions mentioned above. It is for that reason we need educational classes such as this to make people aware of the plight of the modern honeybee. 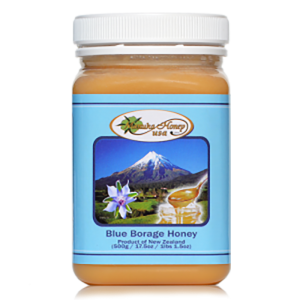 It would stand to reason that because of the influx of interest in raw honey, many of the beekeepers in the industry are newbies, which presents its own challenges in the management of the hives, as suggested by BenShir. I would take it one step further and tell anyone thinking about getting into the beekeeping industry to do a voluntary apprenticeship with an established beekeeper. By going into this blind, you are more likely to put both the bees and your business at risk. 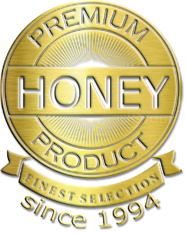 If you are ready to try some raw honey, we can get your order started right now! To get your order started, click here. 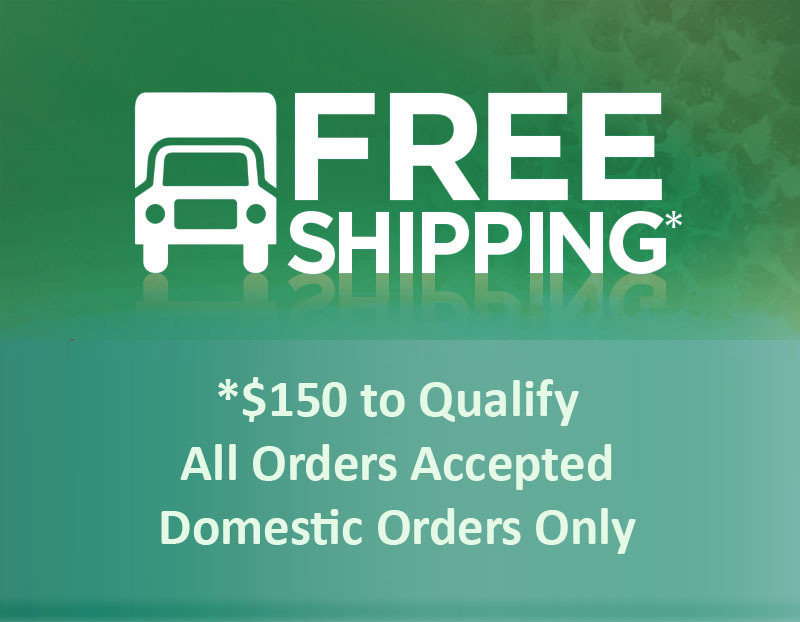 In addition, if you order $150 or more, we will cover the cost of shipping for you.